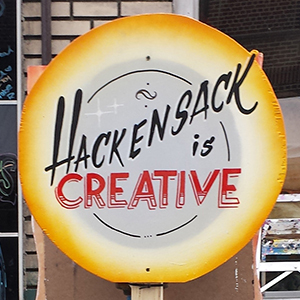 Since 2014, ArtsBergen has been working with the City of Hackensack, Bergen County’s capital, and the Hackensack Main Street Alliance to implement Creative Hackensack, the city’s creative placemaking initiative. With its partner the National Consortium for Creative Placemaking (NCCP), ArtsBergen led a group of over 40 community leaders, the Hackensack Creative Arts Team (CAT), that identified cultural assets, built community support for the arts, and developed a creative placemaking plan for ensuring that arts and culture play an integral, vital role in the city’s redevelopment. ArtsBergen is now a consultant to the city providing ongoing advisory and project development support for its creative placemaking initiative. 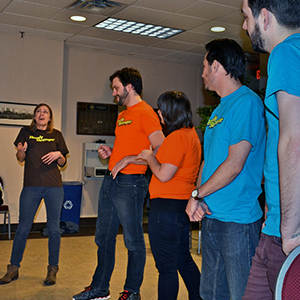 In 2015-2016, the following projects were produced in consultation with ArtsBergen by the Hackensack Creative Arts Team (CAT), and the city’s Main Street Business Alliance. 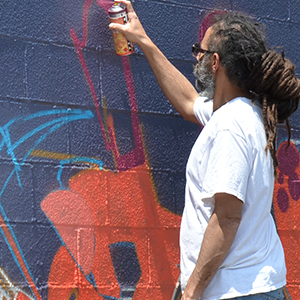 ArtsBergen managed Creative Hackensack’s first creative placemaking project, The Main Gateway Mural. The 160-foot mural depicts the city’s artistic and cultural history and showcases its shared creative vision for becoming a dynamic, arts-filled community as outlined in its “Creative Vision Statement.” The mural beautifies the neighborhood, engages passersby, and is a beacon to the community, illuminating the city’s commitment to the arts as a foundation for its renaissance. 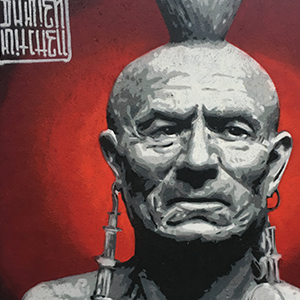 The mural artists were Damien Mitchell, acting as Lead Artist, Monica Chavarria, Lissanne Lake, Johnny Newcomb, and Stephanie O’Connor. 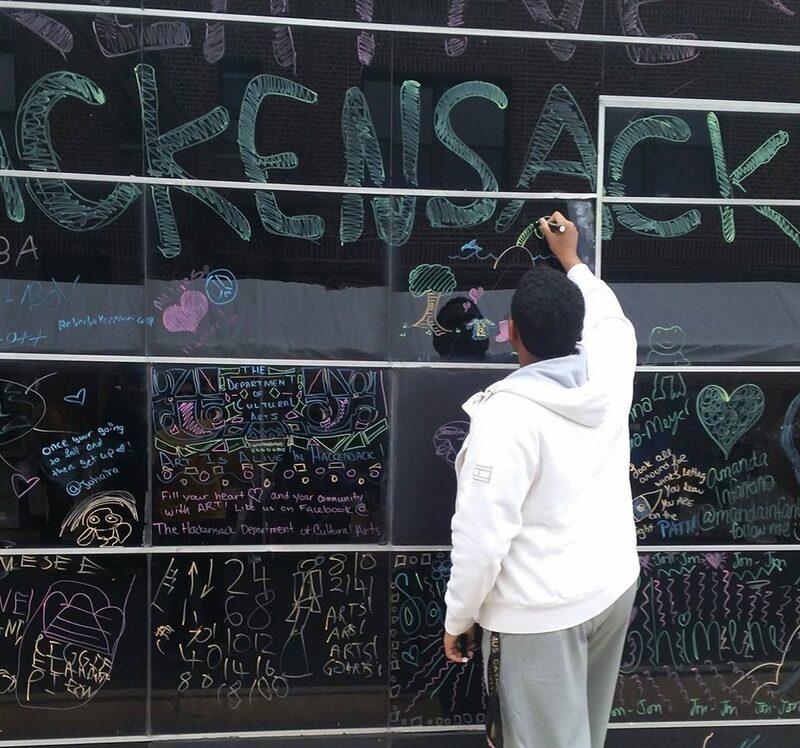 “The Hackensack Is Creative Art Gallery”, a structure of framed surfaces on which the public can write and draw messages and images. 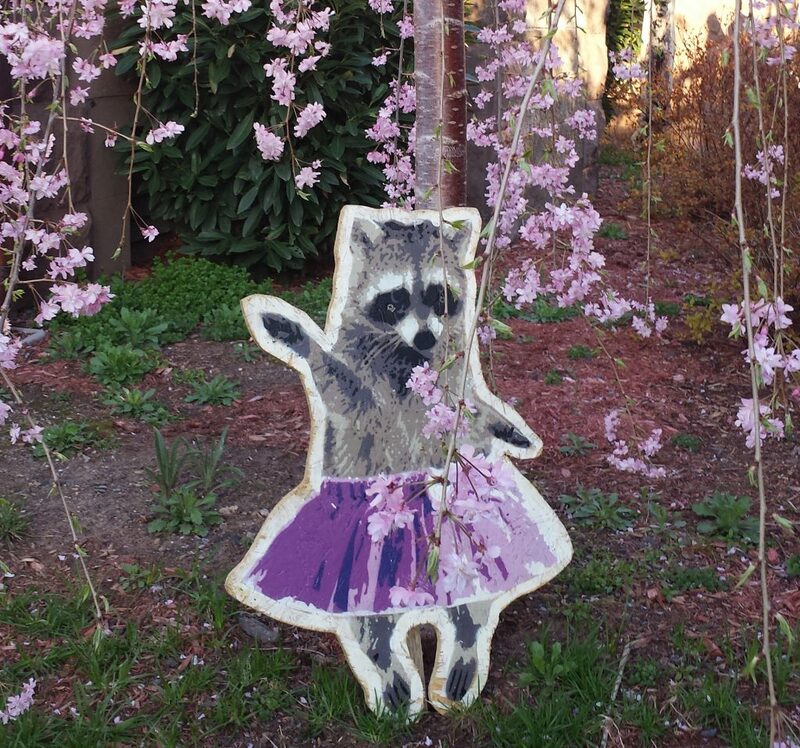 “Raccoons”, 40 realistic images of raccoons engaged in various forms of human behavior arranged to create entertaining, amusing, visually diverting public spaces. 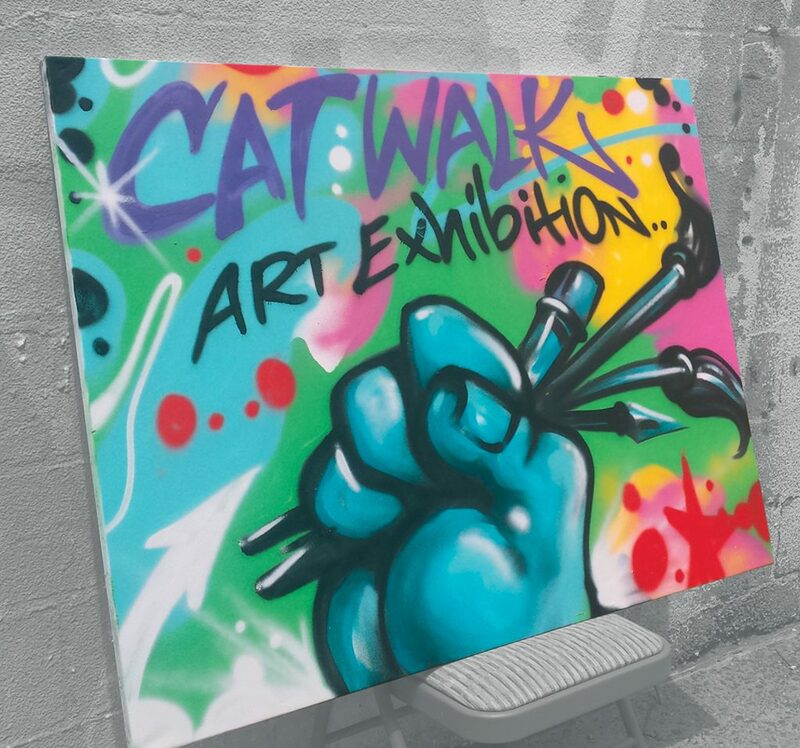 CAT Walk Art Exhibition is an outdoor art exhibition/event celebrating local and regional artists. 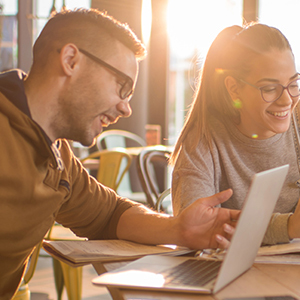 Different locations in Hackensack, NJ come to life with performances and displays of art, art demos, and live music. Visual art is also featured with Drawing, Mixed Media, Painting, and Printmaking artists exhibiting original works. The Arts Village attracted several hundred visitors at the 11th Annual Hackensack Street Festival. The event featured music, The CAT Walk Art Exhibition, and a display of art and messages on the façade of a building created by attendees using erasable markers.